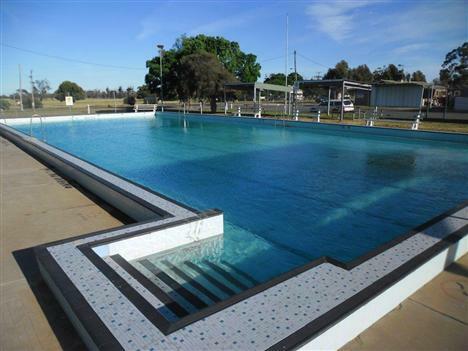 Buloke Shire Council owns and operates seven outdoor aquatic facilities which provide swimming opportunities throughout the Buloke community. Each facility offers to the community a main pool, toddler/baby pool, change/shower facilities, poolside seating and shade options. 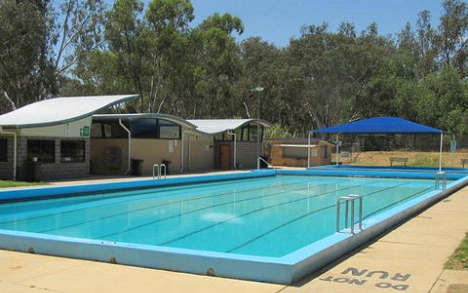 These swimming pools provide residents of all ages the opportunity to enjoy social contact, participate in recreational activities such as swimming, water sports and exercise whilst at the same time being instrumental in the promotion and education of water safety. The 2018-19 Swimming Pool Season runs between 9 November 2018 and 11 March 2019. Pools are open every day except Christmas Day, 25 December 2018.